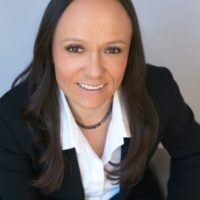 Gina Asoudegan is Vice President of Mission and Innovation at Applegate where she develops the strategy for the company’s regenerative agriculture platform, creating products from meat raised on pasture using regenerative farming practices and building the supply chains to support them. 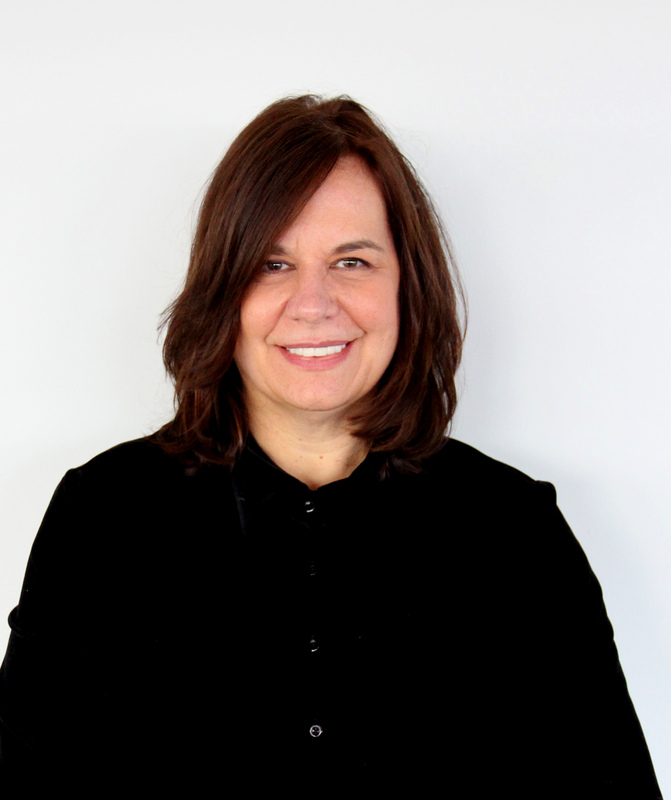 Gina started her career in food more than 25 years ago as a restauranteur, caterer and event planner in Philadelphia where she was an early adopter of the Farm-to-Table movement. 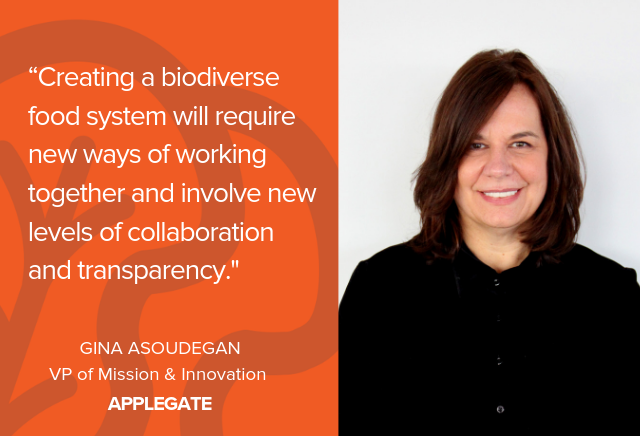 During her tenure at Applegate, Gina has worked closely with NGOs to raise awareness about the misuse of antibiotics in animals raised for food and its link to resistance in humans. She led the production and marketing of the documentary film, RESISTANCE, garnering global distribution for the film. 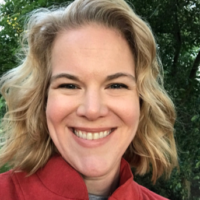 Gina is on the advisory boards of the Savory Institute, the Regenerative Supply Working Group, the Sustainable Food Lab and The National Young Farmers Coalition. 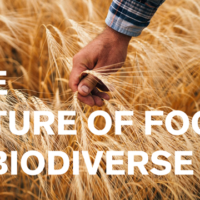 She is also a member of the Esca Bona Innovation Cohort– A thought leadership group working on solutions to expand sustainable food supply chains.